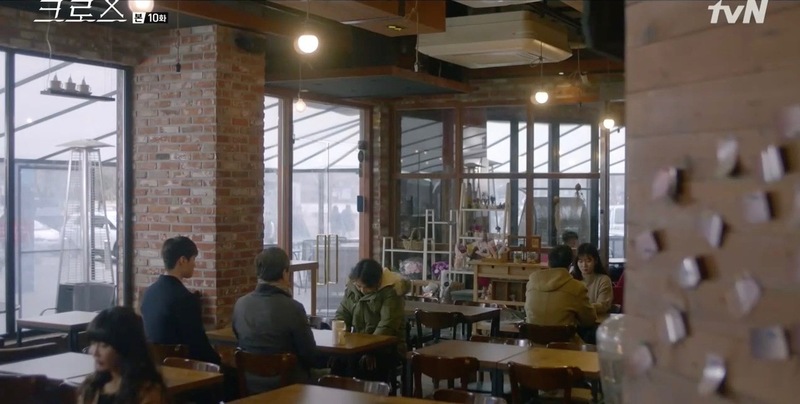 Eun Kyung-Soo (Oh Ji-Ho) passes through Ilsan Cultural Park [일산문화공원] with this café in the background while on the phone with Baek Ji-Min (Park Si-Yeon) in episode 10 of Should We Kiss First/ Shall We Kiss First (키스 먼저 할까요) (SBS, 2018). 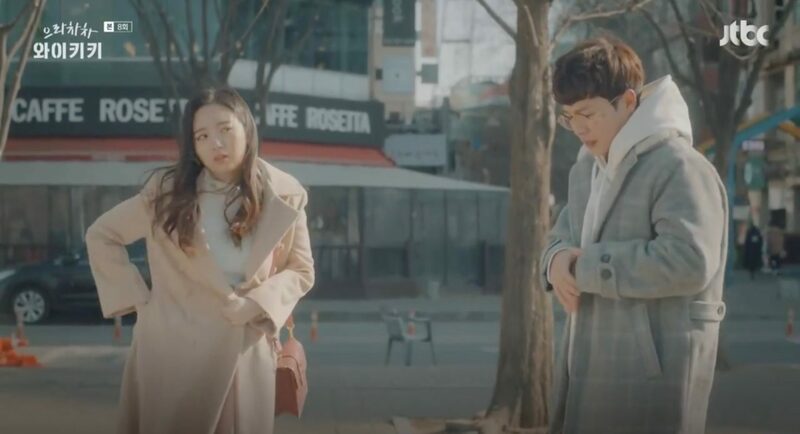 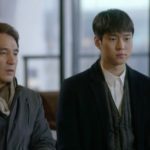 In episode 8 of Eulachacha Waikiki/Laughter in Waikiki/Welcome to Waikiki (으라차차 와이키키) (JTBC, 2018), Doo-sik (Son Seung-won) walks also through Ilsan Cultural Park [일산문화공원] with Mal-eum (Han Bo-bae), wanting to confess his feelings to her, only to be swiftly taken to the ground with a Krav Maga swing by her upon touching her wrist; a situation that takes place right before this café. 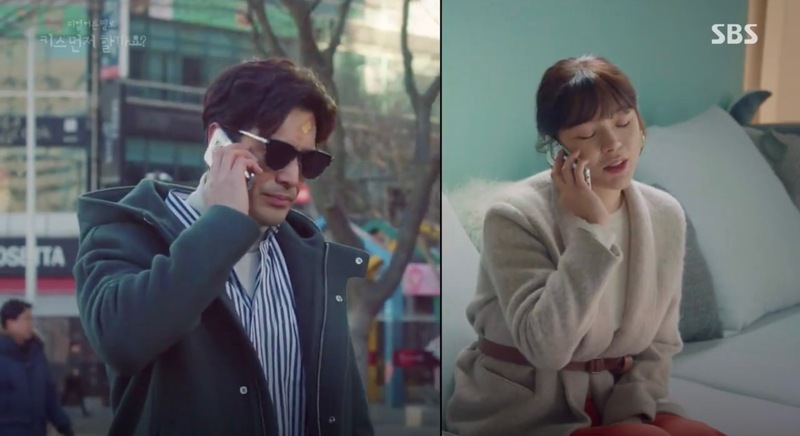 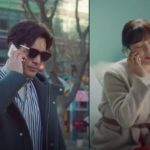 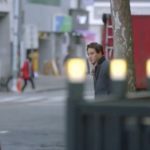 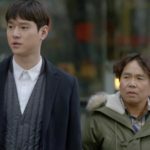 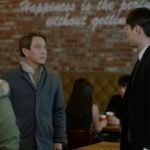 In episode 10 of Cross (크로스) (tvN, 2018), Kang In-kyu (Go Kyung-pyo) and Go Jung-hoon (Jo Jae-hoon) meet Kim Chul-ho (Jung Eun-Pyo) at this café to convince him to be examined at the hospital in preparation to be his wife’s liver donor. 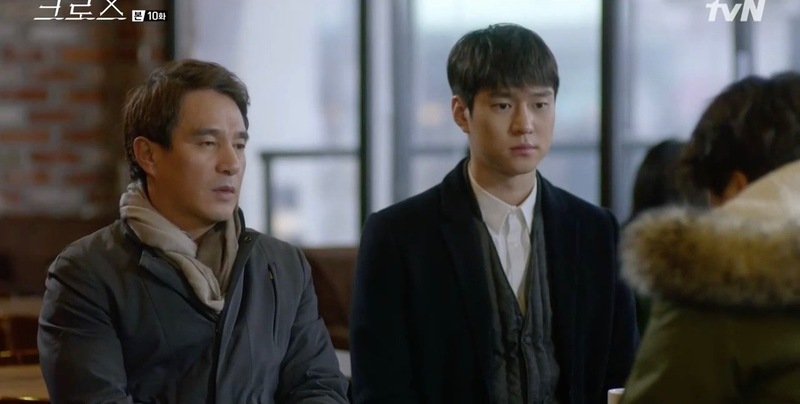 In-kyu also advises Chul-ho not to be involved with the organ trade broker, not knowing that a deal had already taken place prior to this café meeting. 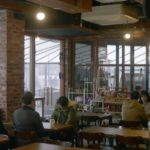 They leave the cafe from the adjacent side of the street (between the bakery ‘Edge Brown’ and the luxury goods shop ‘Gugus’). 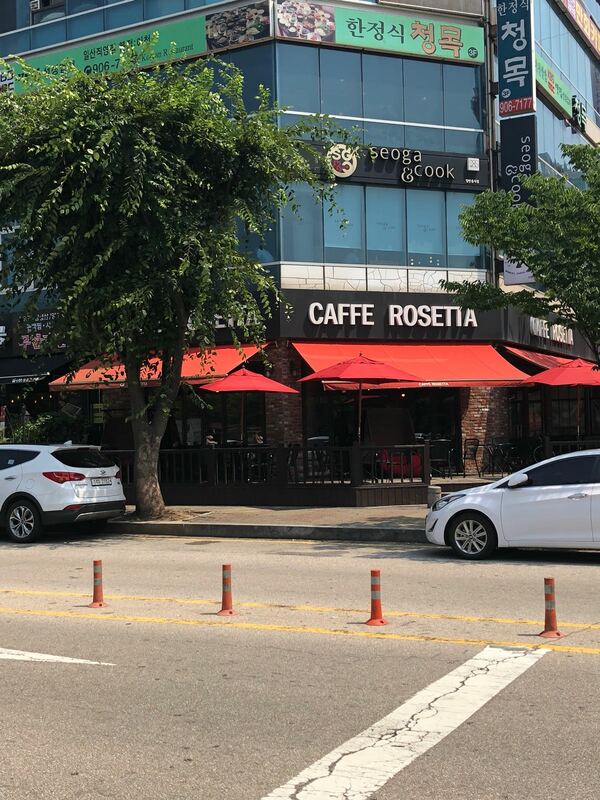 Caffe Rosetta [까페로제타] is a café located in the neighborhood Janghang-dong [장항동] in the city of Goyang (고양), Gyeonggi-do. 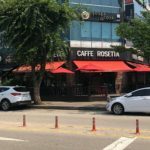 The café sits on the side of Ilsan Cultural Park [일산문화공원]. 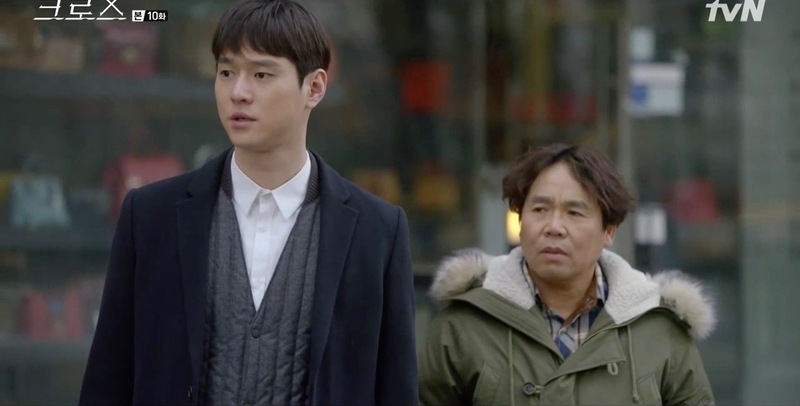 Jeongbalsan Station (정발산역), Seoul Subway Line 3, Exit 1.